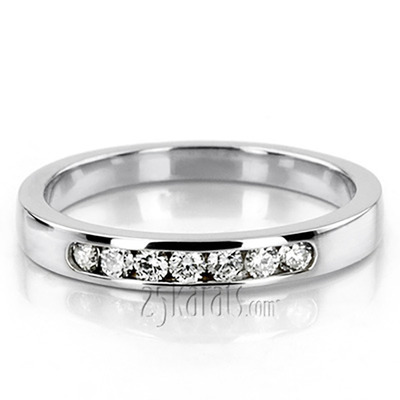 You’ve finally found the person that you’re ready to spend the rest of your life with, and you want to make sure that your wedding rings symbolize exactly how deep and committed your love is for one another. 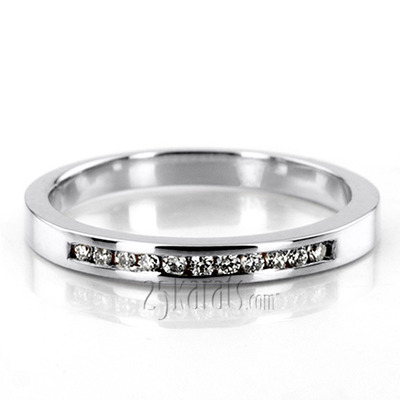 Diamond anniversary rings represent that your love will be everlasting and strong as much as diamonds, the hardest mineral on earth. 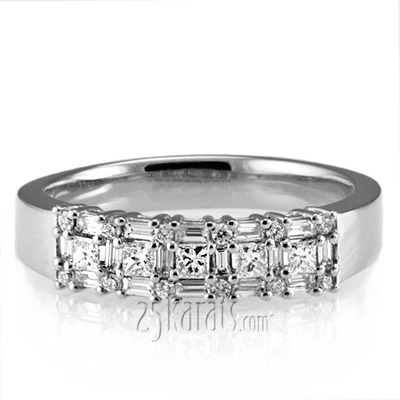 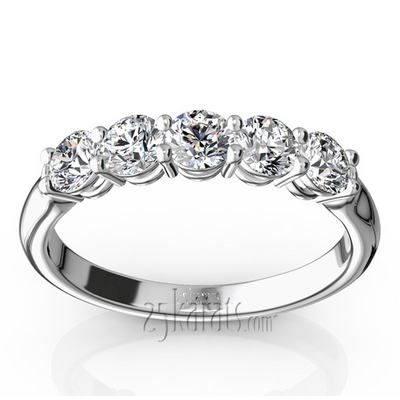 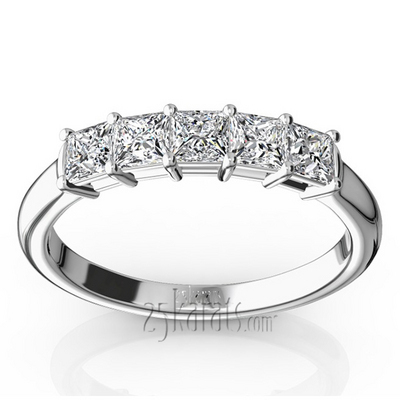 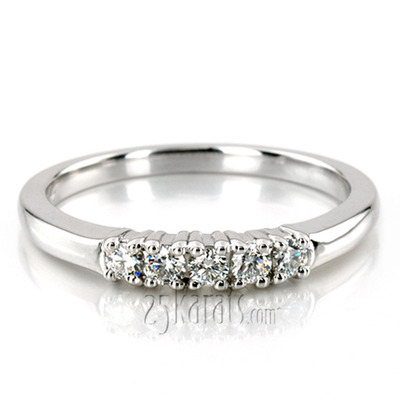 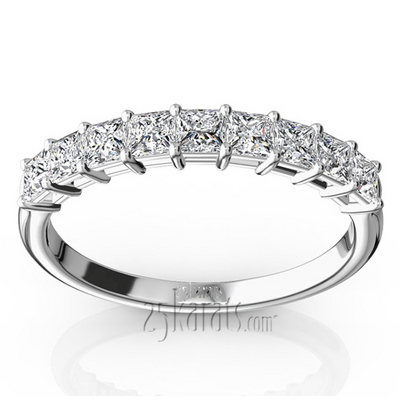 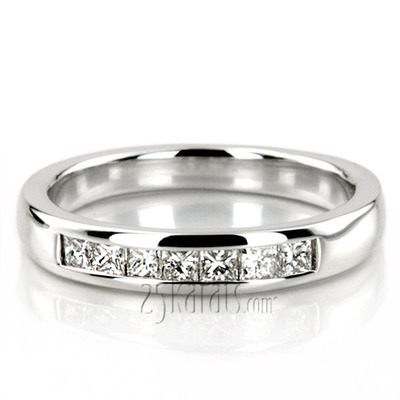 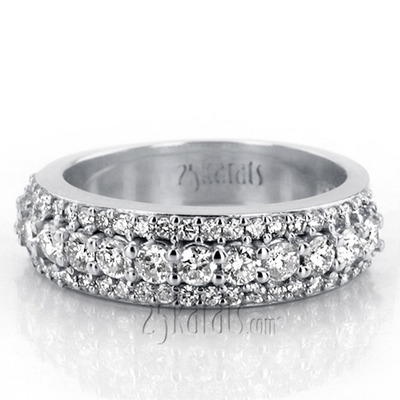 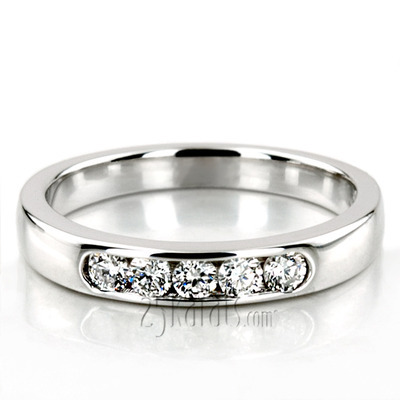 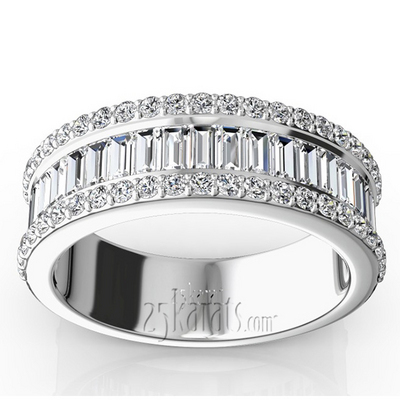 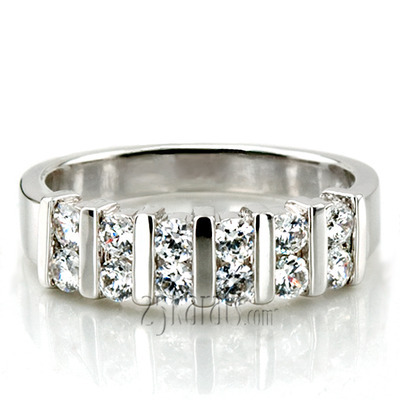 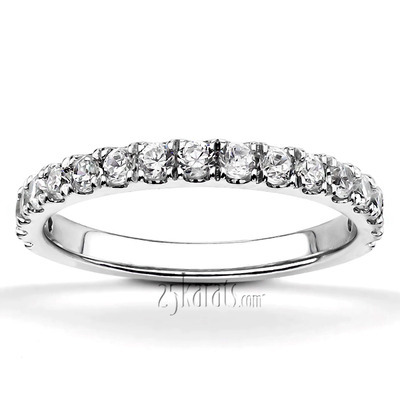 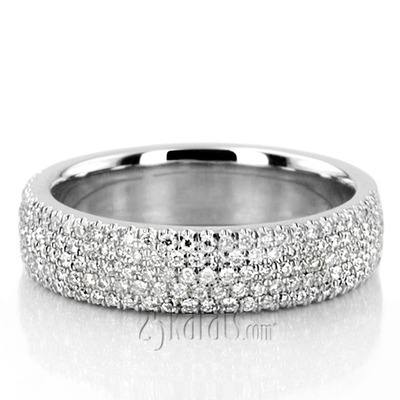 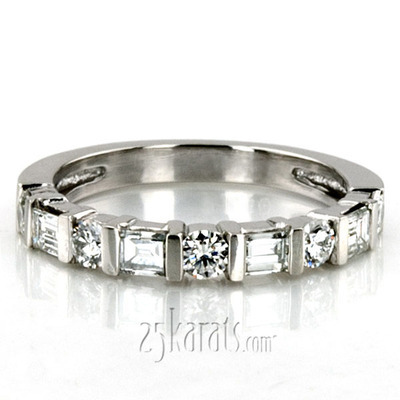 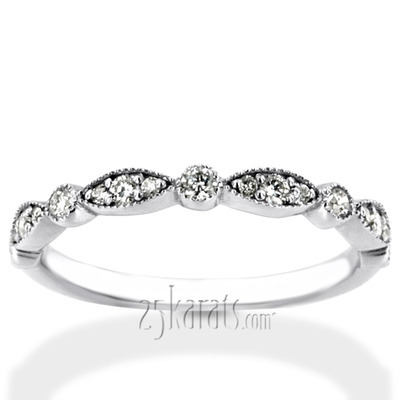 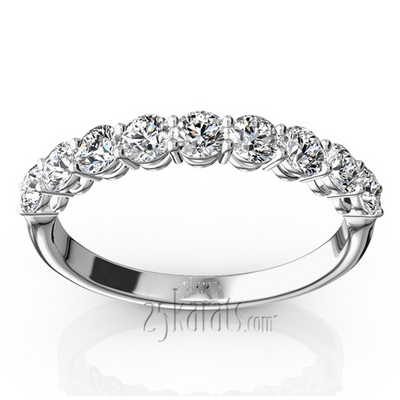 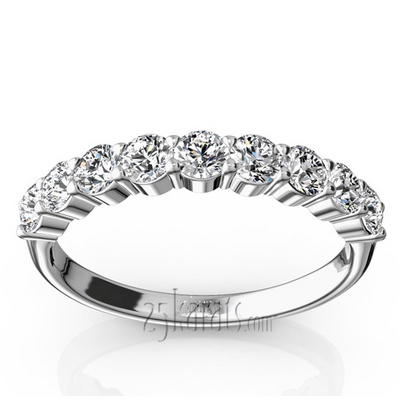 Let 25karats.com help you to choose the symbol of a lifetime promise that you make to each other. 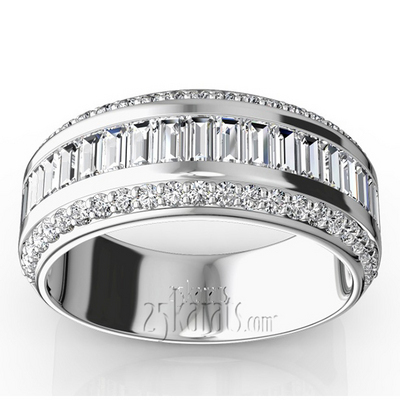 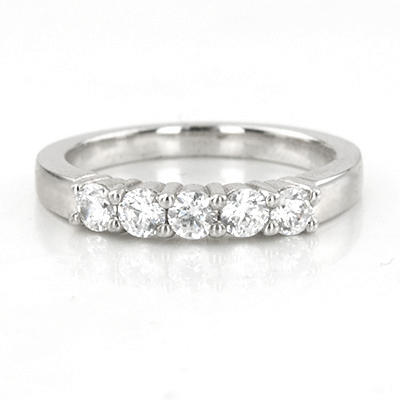 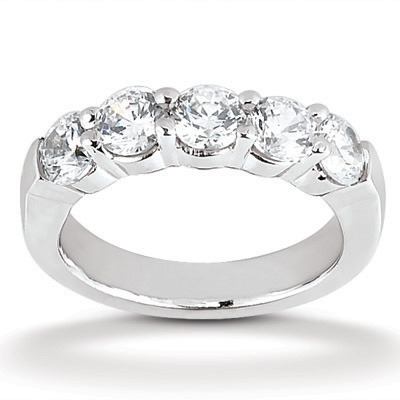 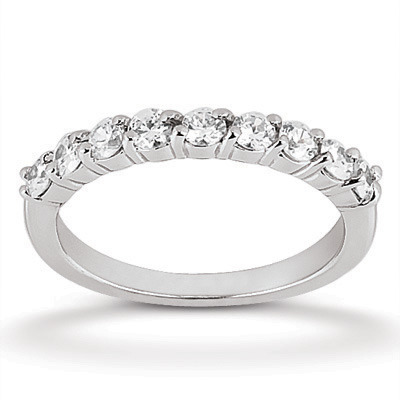 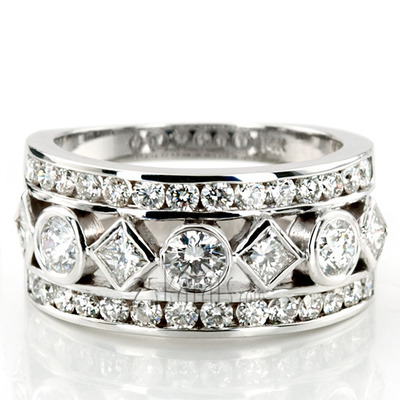 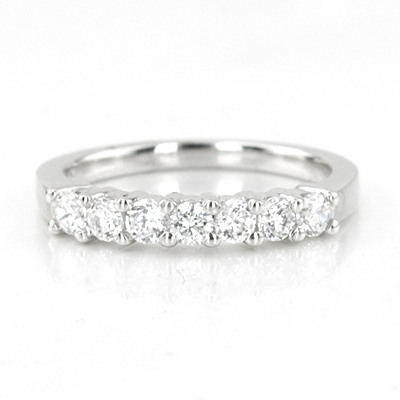 Our extensive selection of unique diamond wedding rings and affordable anniversary rings including antique, fancy, three stone, double and triple row styles will exceed your expectations.